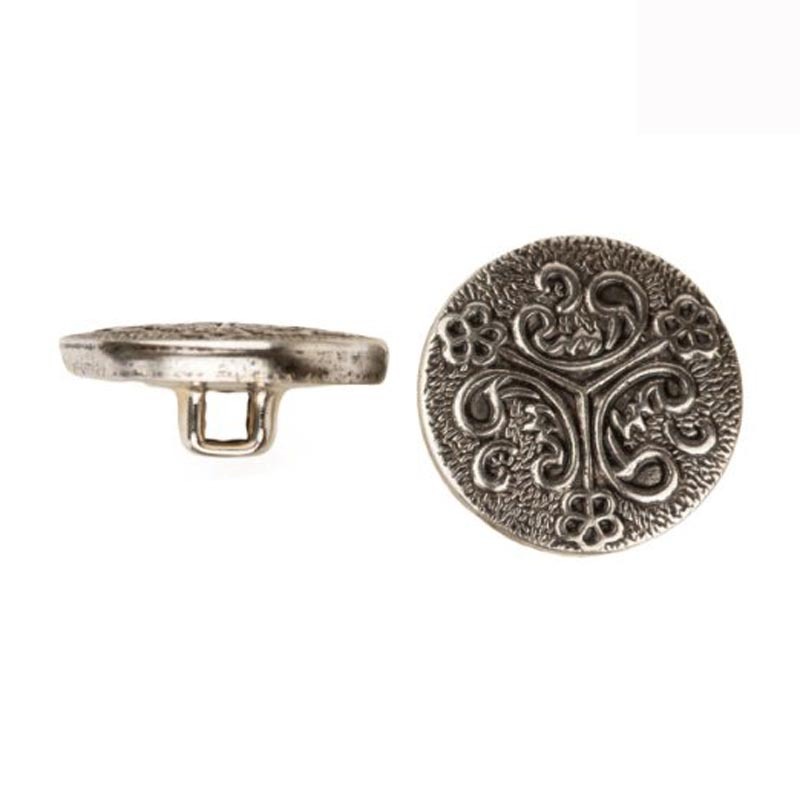 These Metal Clothing Buttons embellishments make amazing flower centers, or add to your DIY baby headbands as a sparkly focal centerpiece. 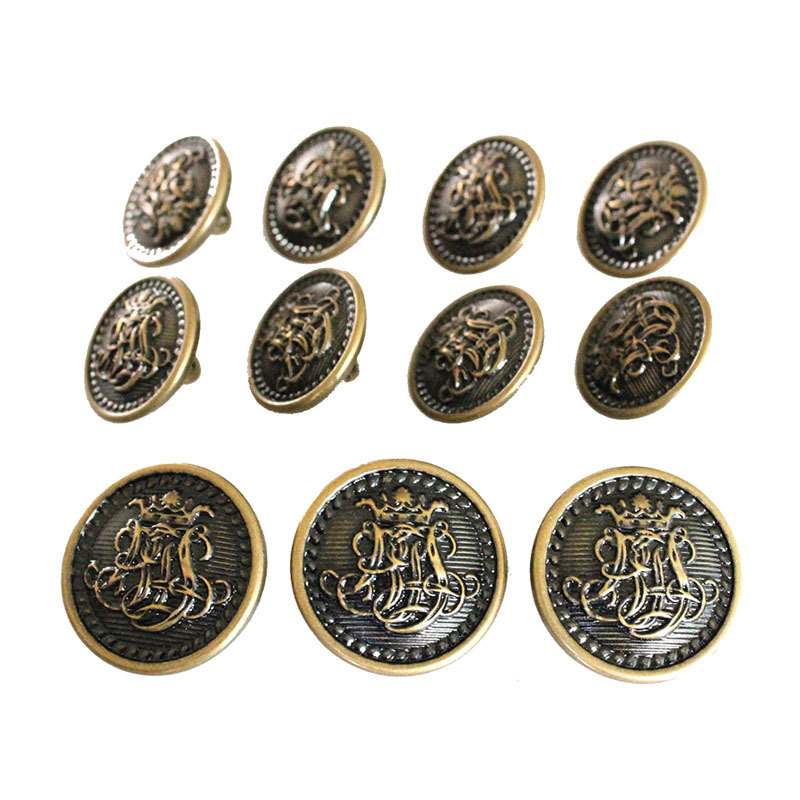 The flat back embellishments are made of a vintage looking, bronze-style metal backing. 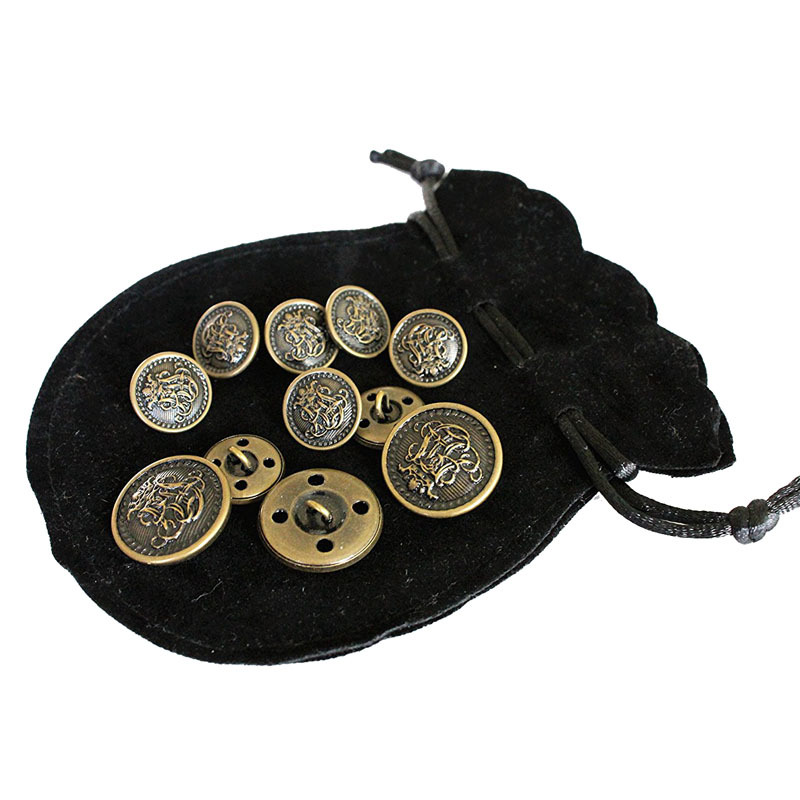 Vintage Metal Blazer Button Wide applications: This set of buttons are useful in our daily life, you can apply them in jackets, backpacks, hats, suits, trousers, woolen coats, shirts, dresses, overalls, sweaters, belts, jeans and so on. 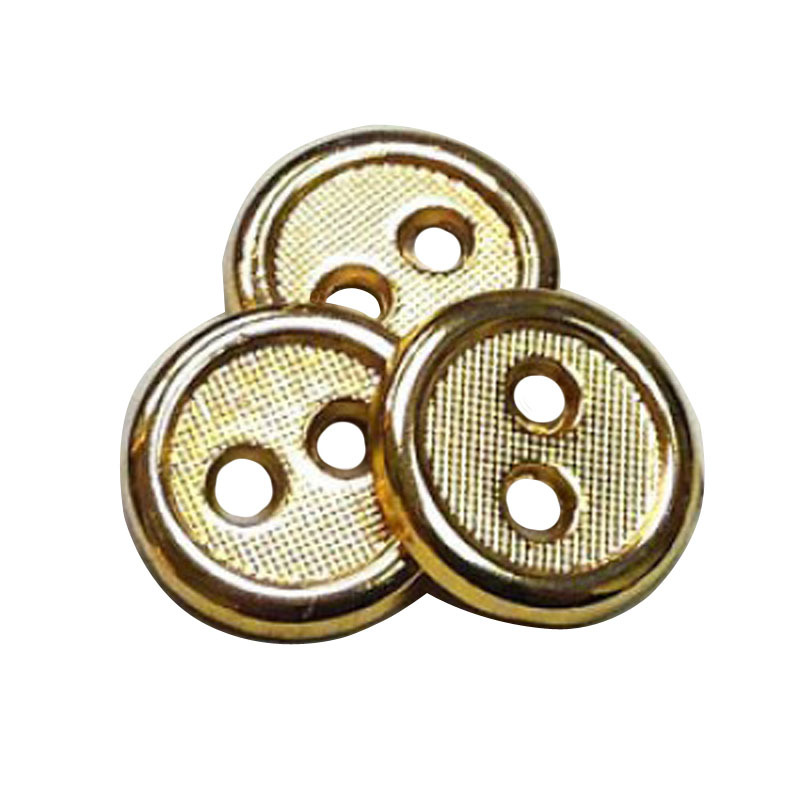 Q:I am a novice foreign trade, how to finish an order of Vintage Metal Blazer Button? 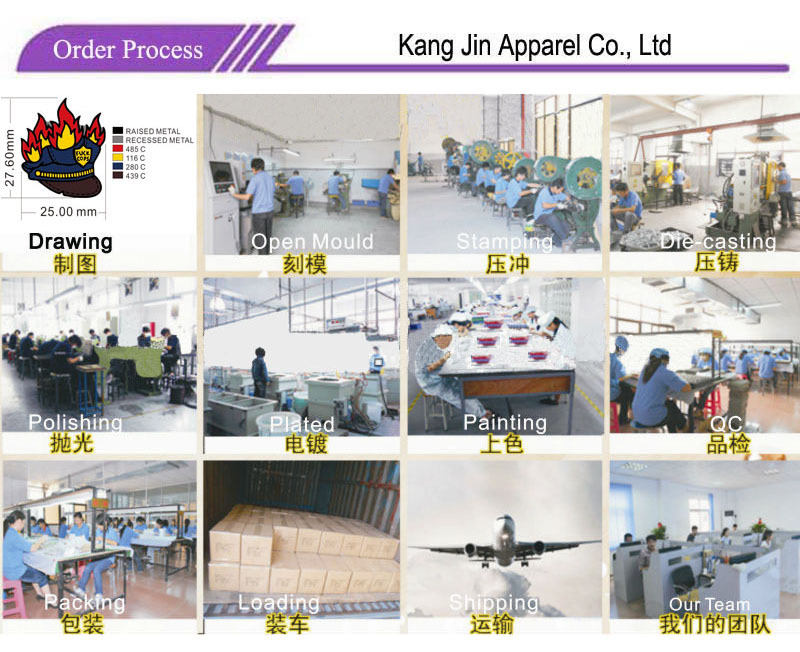 Q: What is your MOQ? 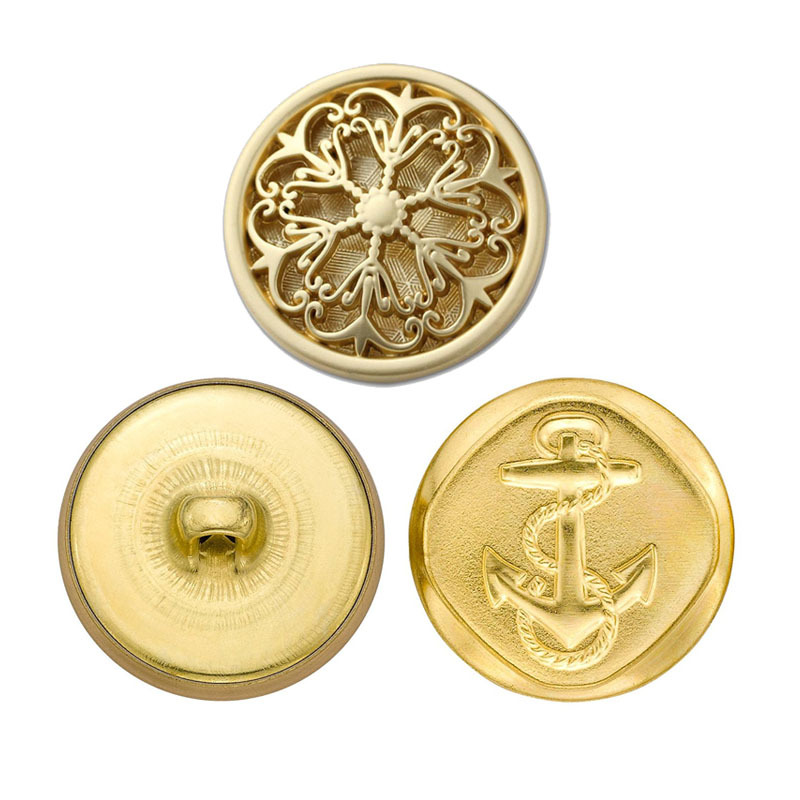 do you accept small orders of Metal Clothing Buttons?